An eight-year-old girl suffered broken bones Sunday when she was hit by a vehicle while sledding near her home in Val-des-Monts, Que. Police said the girl was riding a crazy carpet — a thin sheet of plastic used for gliding down hills — at around 1 p.m. when she ended up on a local road and was struck. 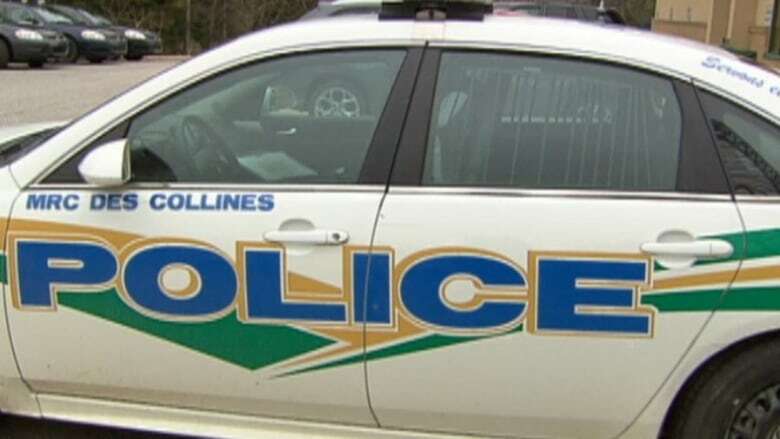 She suffered several fractures and was taken to the Children's Hospital of Eastern Ontario for treatment, according to the MRC des Collines-de-l'Outaouais. Her injuries are not believed to be life-threatening. Police also said the motorist was not at fault. Val-des-Monts, Que., is roughly 60 kilometres north of Ottawa.